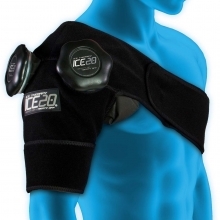 No chemicals - it's just ice! 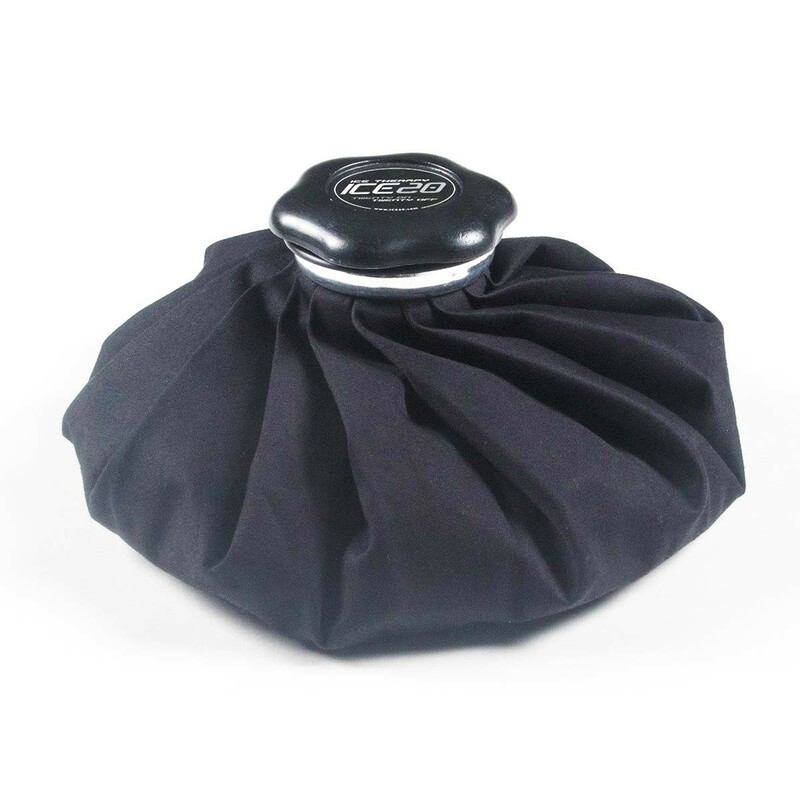 The ICE20 9" ice therapy bag is a durable, refillable, no-leak ice bag made with a soft cotton, no condensation exterior to provide a comfortable fit. 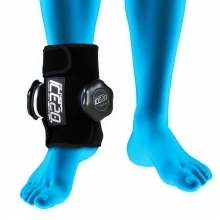 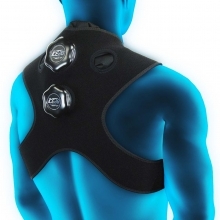 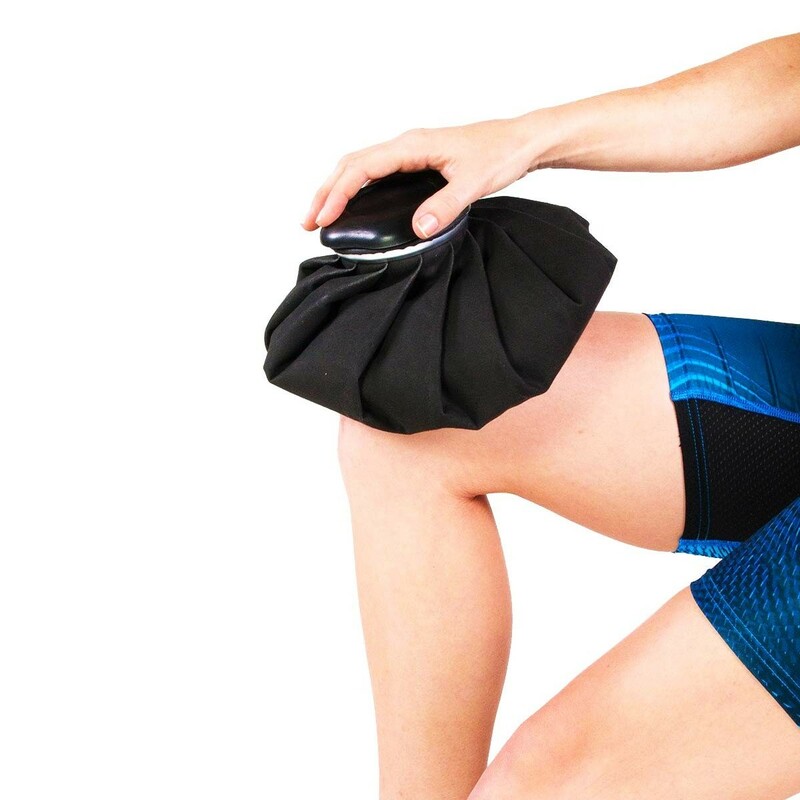 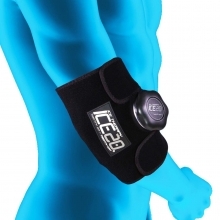 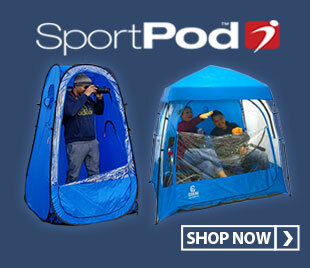 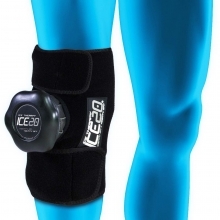 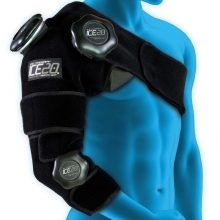 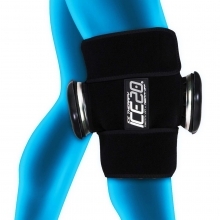 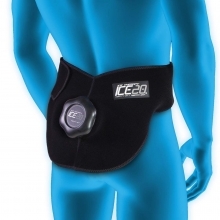 This ICE20 bag stay colder longer than gel packs, providing the most effective therapy. 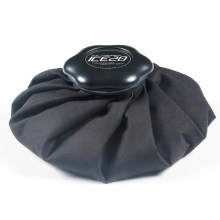 This ICE20 therapy bag features an easy-to open, wide-mouth lid that is simple to fill and clean. 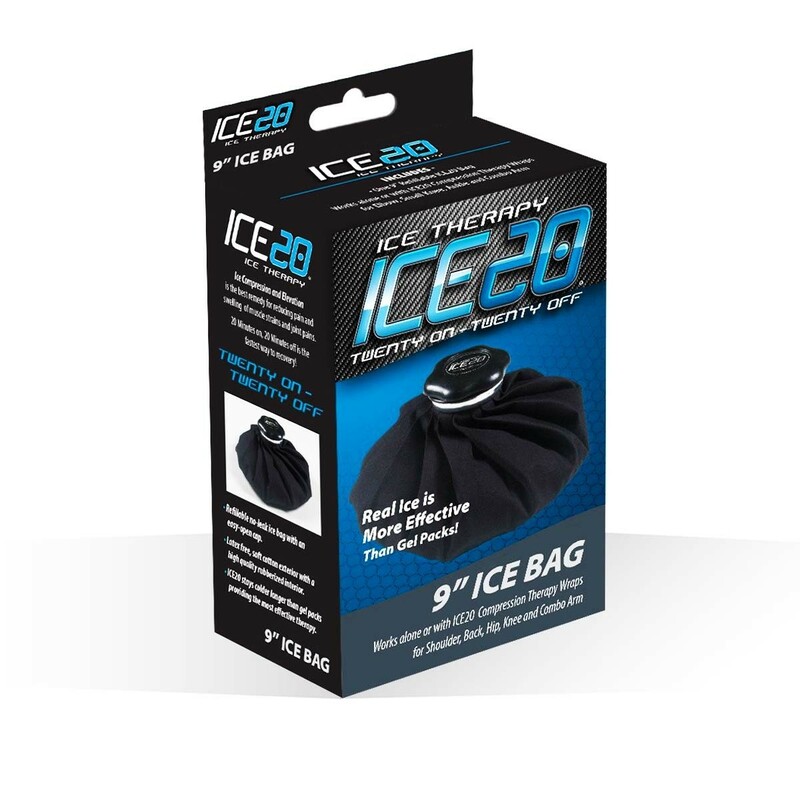 The ICE 20 9" bag is lined with a high quality rubberized interior that keeps the ice cold for hours longer than conventional gel packs.